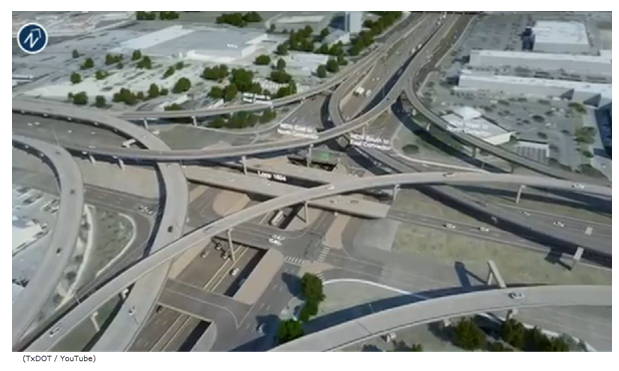 ​ SAN ANTONIO – The Texas Department of Transportation (TxDOT) started construction on a major expansion of Hwy. 281, from Loop 1604 to the Bexar-Comal County line. ​Hwy. 281 is the most congested highway in the Alamo City, which is why it was targeted by the state agency for this critical expansion. Once complete it will consist of six expressway lanes, three in each direction, the existing lanes will be converted into frontage roads and the interchange at Loop 1604 and Hwy. 281 will also be finished. There will be no daytime closures on the highway, as most closures will be at night and the crews will work to make sure at least one lane remains open in each direction but there may be weekend closures scheduled. The total cost of the two phases of construction is $192 million.